Whirlpool RF302BXDW0 6 inch 4 Turns Surface Burner Element Replacement Part - Replaces Whirlpool 660532 Heating Element for Range, Stove & Cooktop. Please check your heating element to make sure it matches the image and description before ordering.. Replacement Whirlpool RF302BXDW0 6 inch 4 Turns Surface Burner Element. Replaces Whirlpool 660532 Heating Element for Range, Stove & Cooktop. Quick and easy installation. 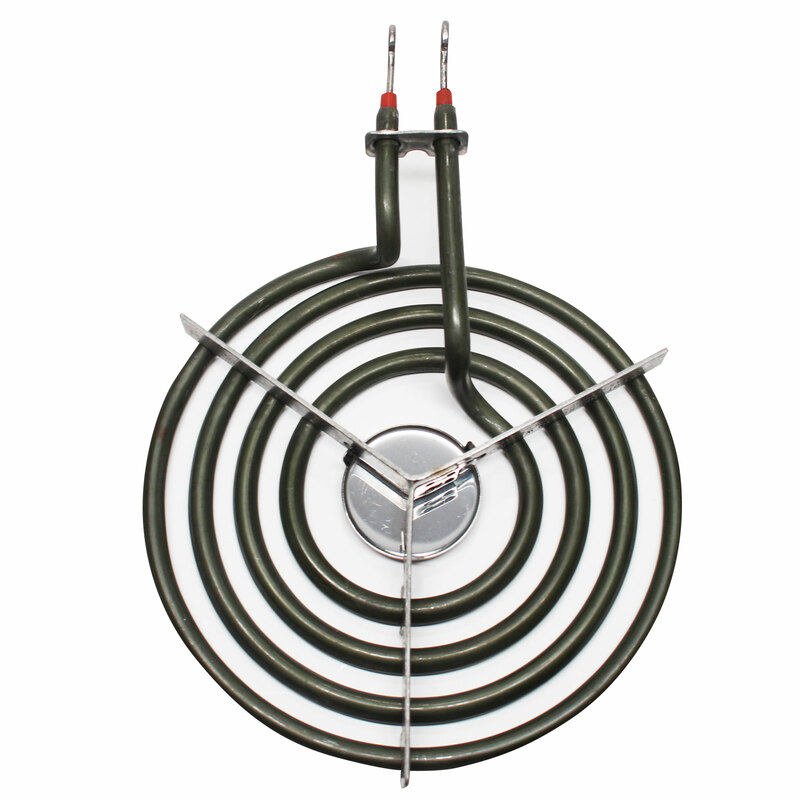 Restore your old range and make it perform like brand new with this replacement heating element.. Replace your heating element if you experience: little or no heat, slow to heat up, uneven heat, inaccurate temperature.. Heats up quickly so you can get back to cooking/baking. Note: Please check your heating element to make sure you are purchasing the correct parts. On Sale for a Limited Time!. Please note: This is an UpStart Components brand replacement part, not an OEM product. This product is not affiliated with any OEM brands and is not covered under any warranties offered by the original manufacturers. Any warranties for this product are offered solely by Upstart Components. All mentions of brand names or model descriptions are made strictly to illustrate compatibility. All brand names and logos are registered trademarks of their respective owners.